Hi, we’re the Gibson’s from rural Webster county, Nebraska, and this is our family blog. We plan to use it to update anyone interested in what’s going on in our lives. 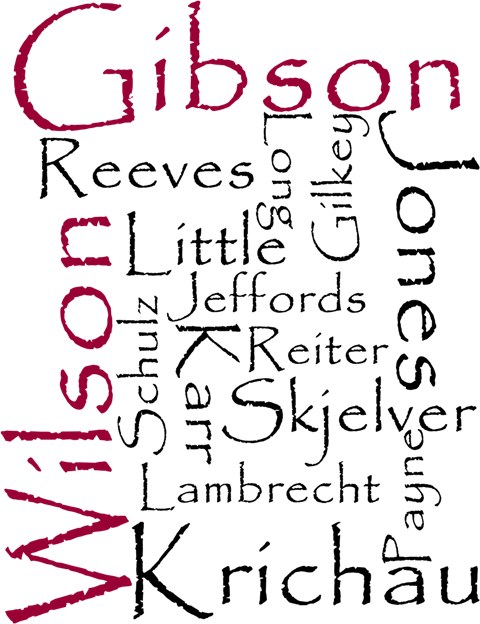 My name is Wade Gibson, and I’m married to Amber (Wilson). We have two sons, Lee William and John Russell. We are certain that there will be lots of fun stories, pictures, and wonderful times ahead, so we were looking for a way to share and preserve those memories. In addition to our life, a large portion of the site is dedicated to our family history. We carry a strong passion for finding, digitizing, and preserving as much of our past as we can. We hope you enjoy!